11.Temperature of recycle water: Ã¢ÂÂ¤ 32 ÃÂ°C. 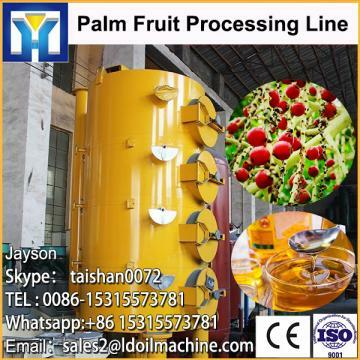 (Tel/whatsapp:0086-18363092712, Email:sales2@ldfoodmachine.com,Skype:leaderfoodmachine2).Welcome to send us your enquiry about capacity for solvent extraction system, inform us raw material you want to use for solvent extraction system,and specific requirements for solvent extraction system.Shandong Leader Machinery Co.,Ltd. will provide you best solution for your project about Palm Fruit Processing Line.